Fire officials said that damage was estimated at $200,000 following a house fire that left a cat dead in Wauconda early Saturday morning. 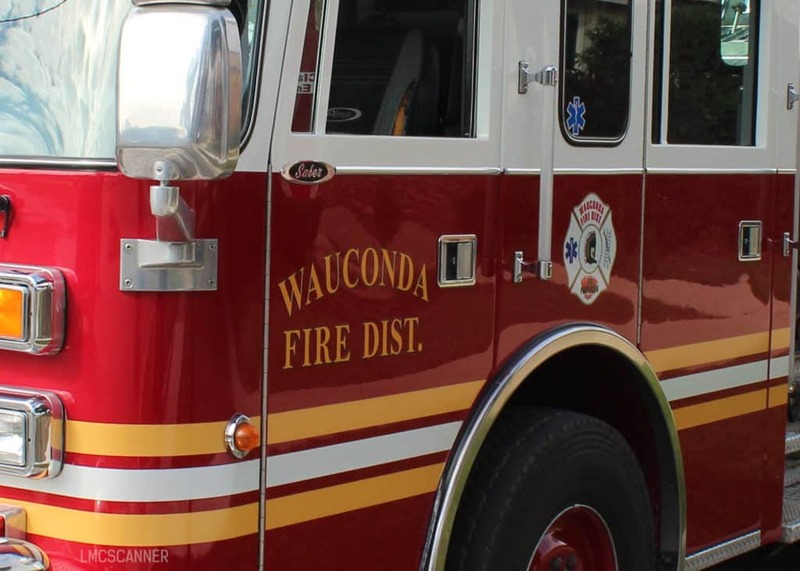 The Wauconda Fire Protection District was called at 3:46 a.m. on Saturday to the 26800 block of North Genesse Street in unincorporated Wauconda for a structure fire. Fire crews arrived and found smoke and fire showing from a basement window of a single story home. There are no fire hydrants in the area so firefighters utilized the Mutual Aid Box Alarm System (MABAS) which called in additional resources. Six people who were inside the home escaped without injury but a family cat died in the fire. The fire was brought under control within 45 minutes. Officials said that the fire started in the basement bedroom but it is unknown what caused it to start. The American Red Cross was called to the scene and is working with the occupants of the home. The fire, which caused $200,000 in damage, remains uninhabitable. The Wauconda Fire District was assisted at the scene by the Lake Zurich, Barrington-Countryside, Nunda Rural, McHenry, Countryside, Fox Lake, Round Lake, Crystal Lake, Long Grove, Fox River Grove, Mundelein, Lincolnshire, and Barrington fire departments.